On July 31, Titus Andronicus will release The Most Lamentable Tragedy, via Merge Records. 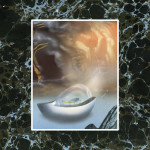 Their fourth album is a 98-minute, 29-track double album that represents the most massive recording that the band has ever released. They’ve been building up to this for a while, and it’s a big one. 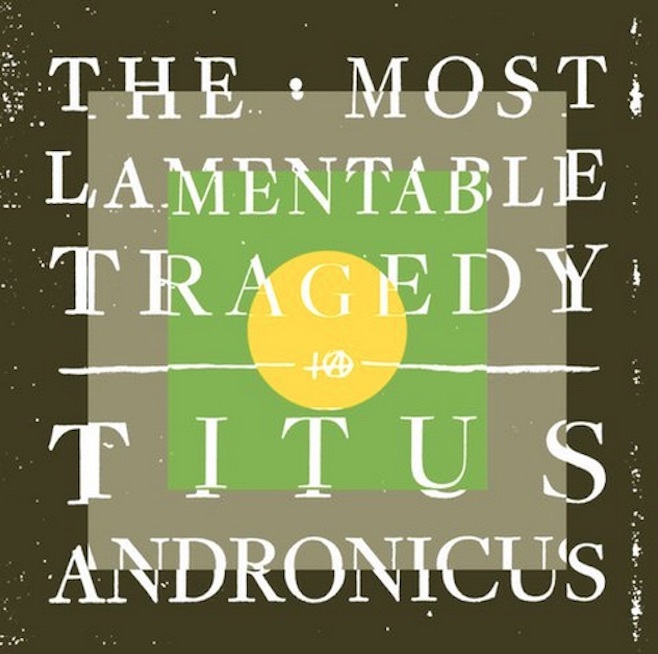 The album is now streaming via NPR First Listen, and you can listen to the Titus Andronicus The Most Lamentable Tragedy stream below. The Most Lamentable Strategy follows 2012′s Local Business.